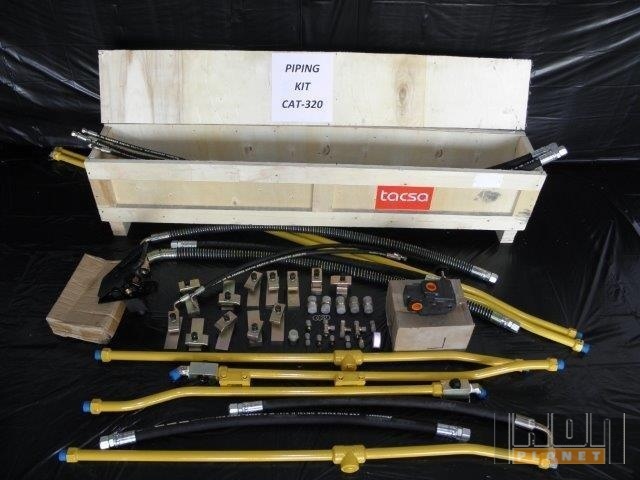 Buy and sell unused and used Pipelayers at IronPlanet. Pipelayers typically resemble a Crawler Dozer, but have been out-fitted with boom attachment that gives it hoisting capabilities. Browse various Pipelayer models from top manufacturers including Cat Pipelayers, John Deere Pipelayers, Komatsu Pipelayers and others. Find IronPlanet and Ritchie Bros. Auctioneers' current Pipelayer inventory below, and see what Pipelayers are for sale around you. 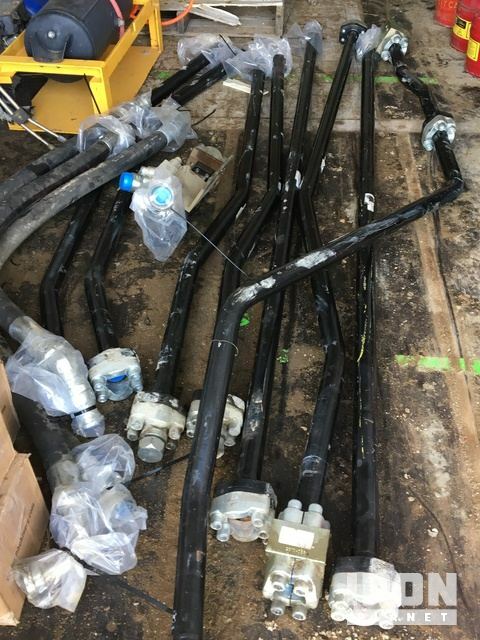 Seller Supplied Information: Auxiliary Hydraulic Kit - Fits Cat 390DL Excavator This item is sold AS IS WHERE IS with all faults and no warranties expressed or implied.